End of life for Apache Tomcat 8.0.x - Open Text Web Solutions Usergroup e.V. 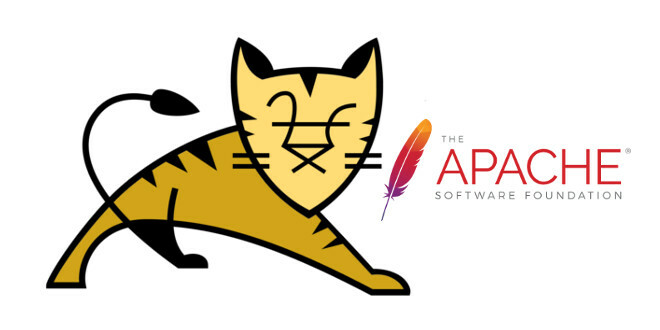 The Apache Tomcat team announces that support for Apache Tomcat 8.0.x will end on 30 June 2018. Note that all 8.0.x releases will always be available from the archive. It is anticipated that the final 8.0.x release will be made shortly before 30 June 2018. Daher sollte man bei jeder neuen Installation oder einem Update direkt auf Tomcat Version 8.5.x wechseln.